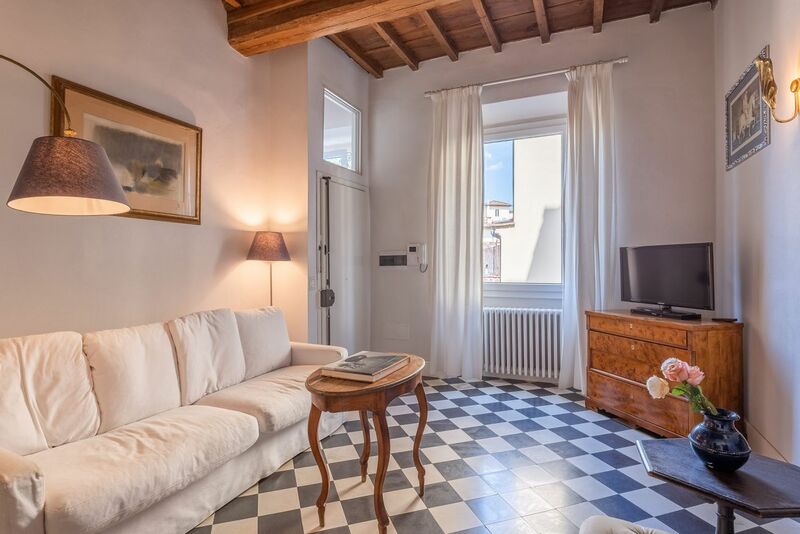 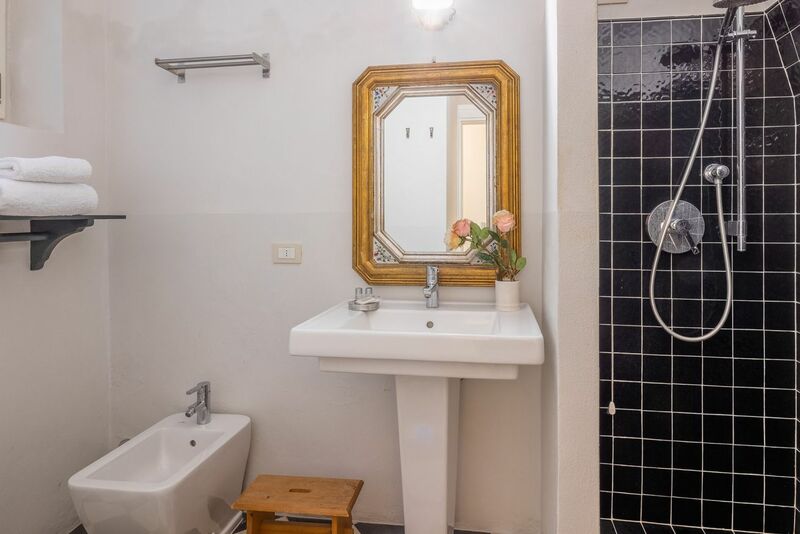 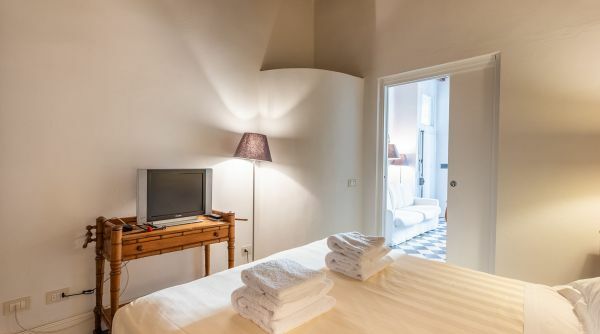 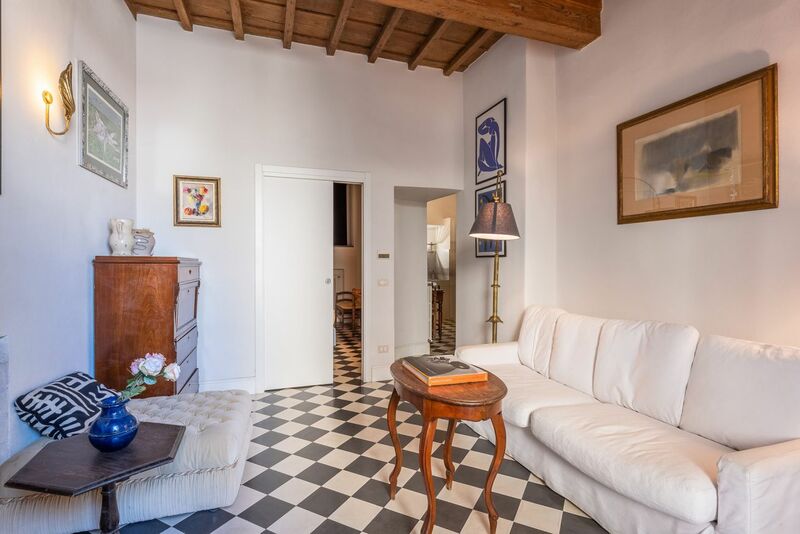 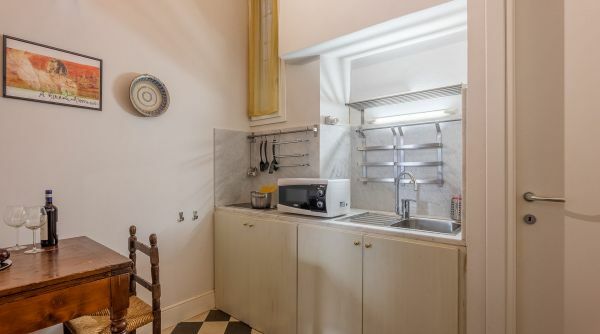 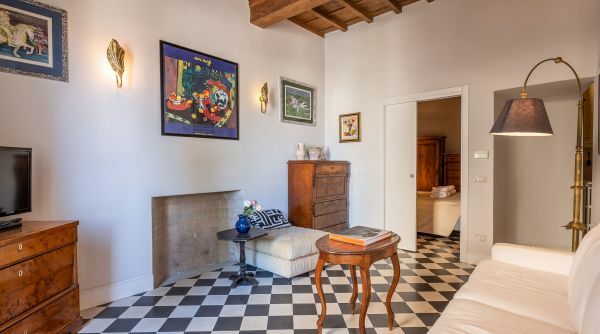 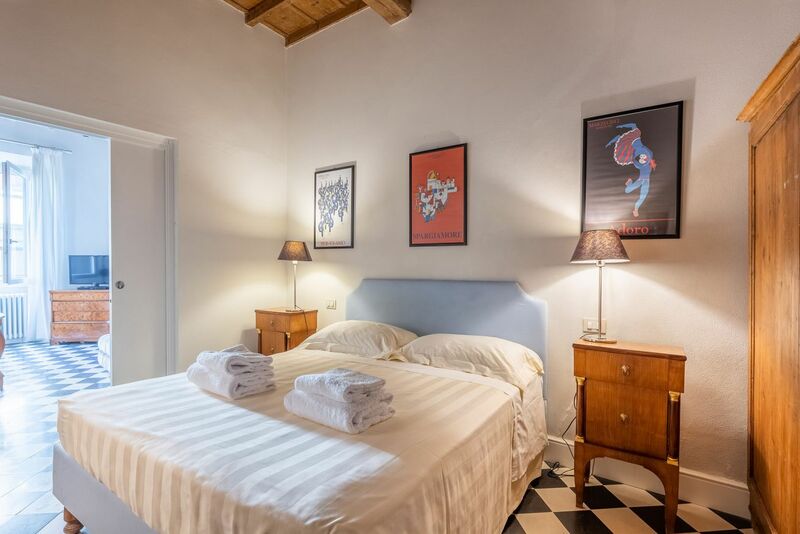 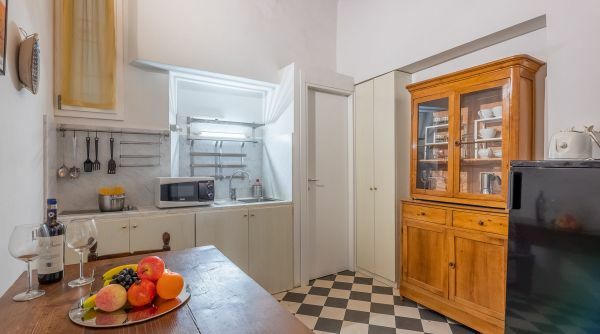 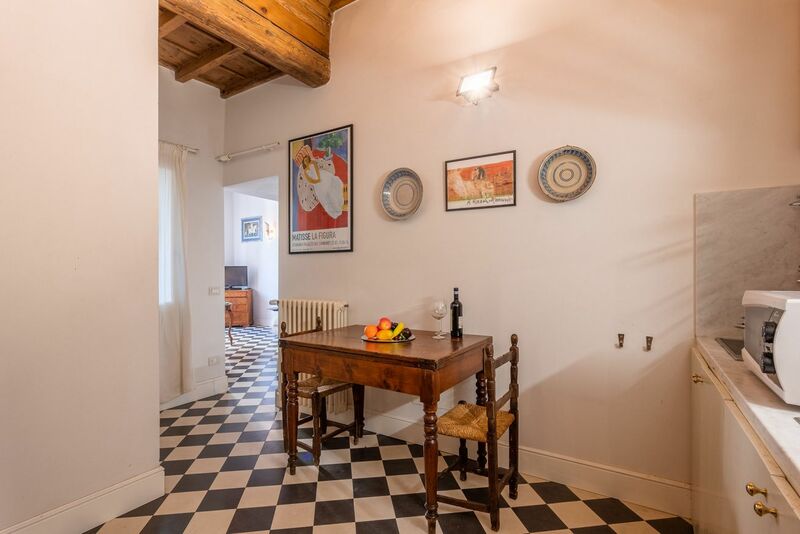 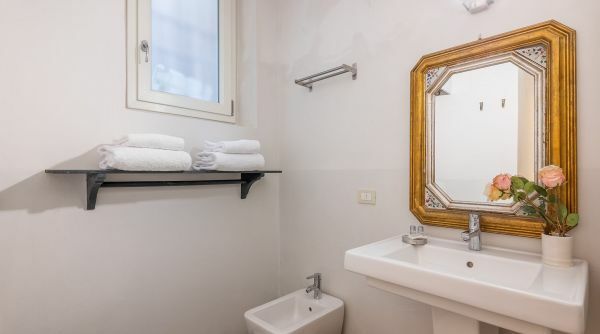 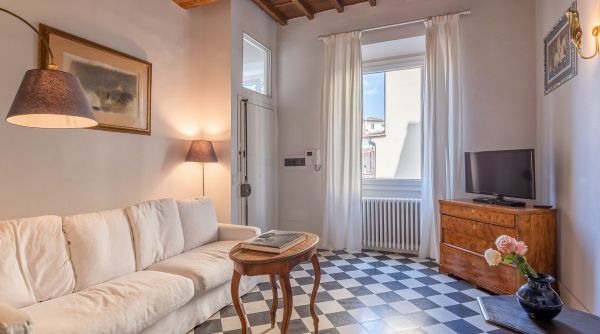 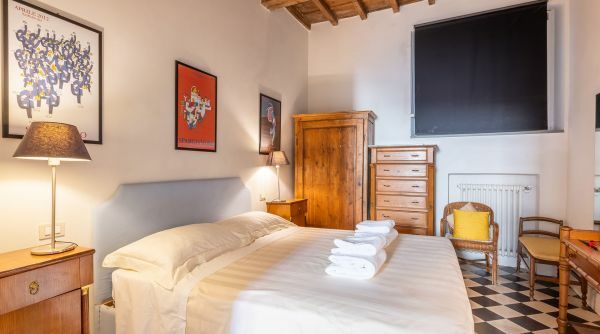 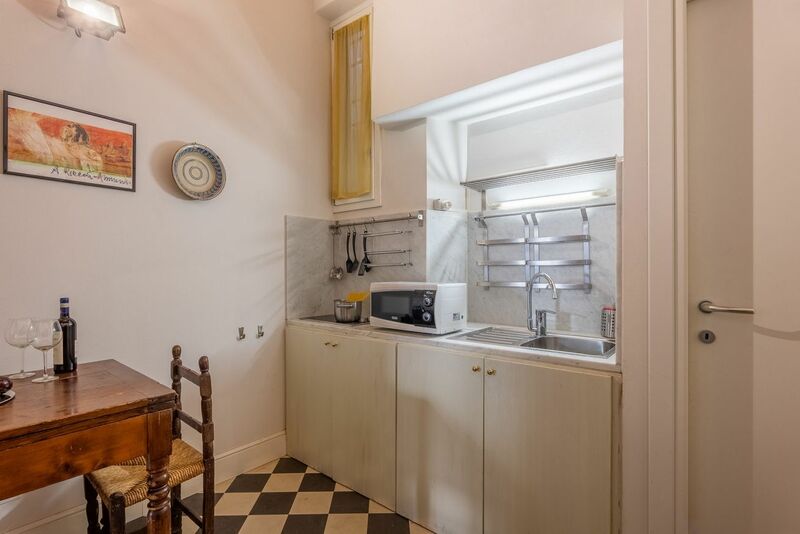 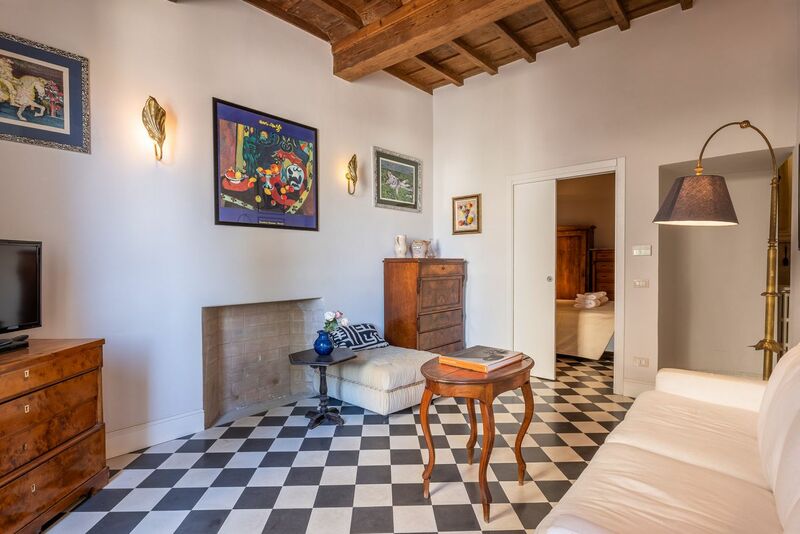 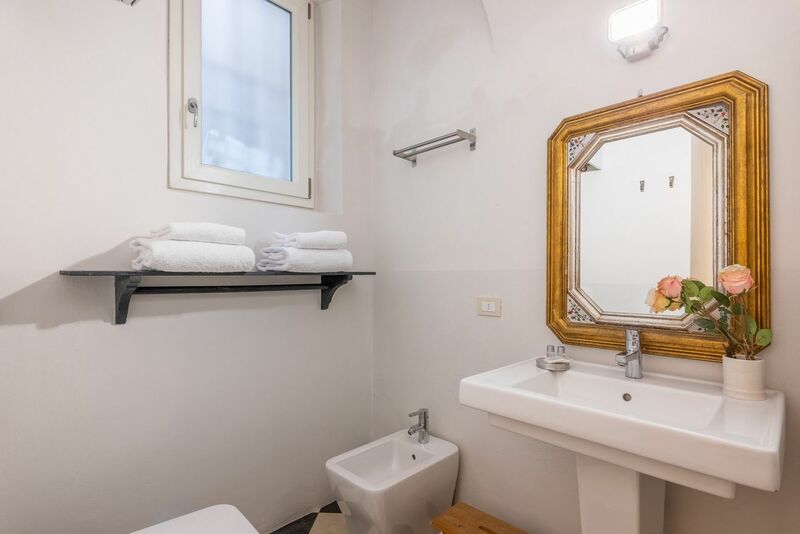 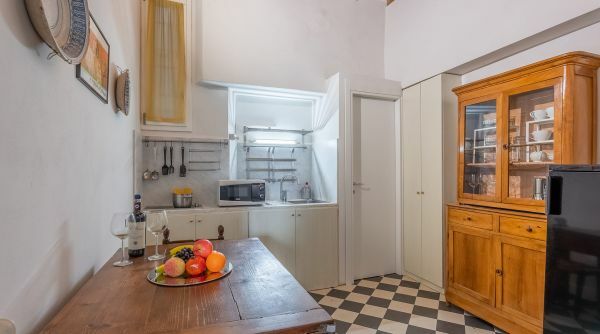 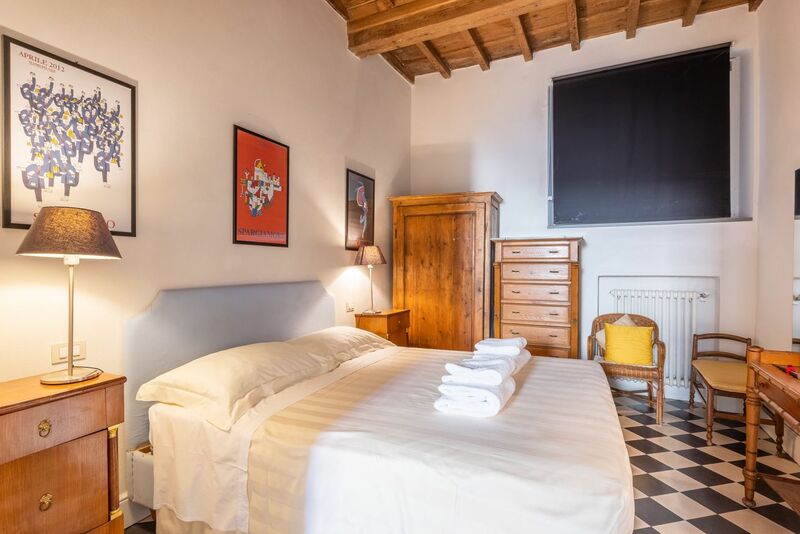 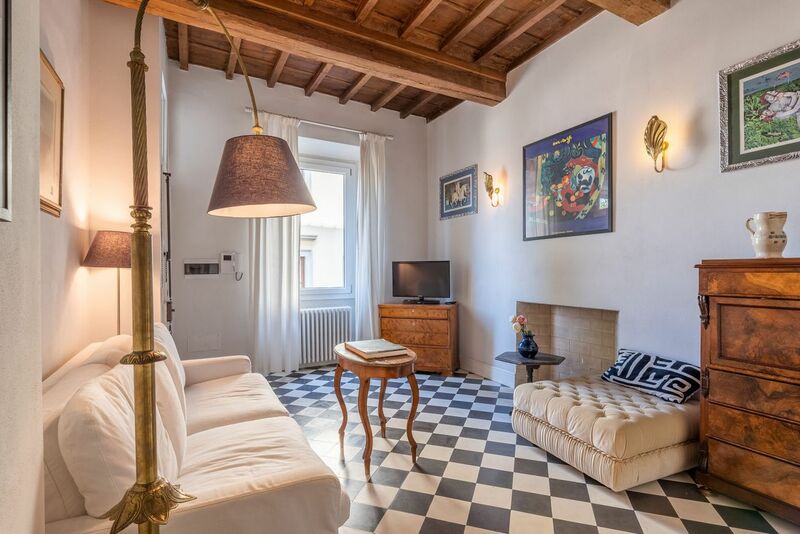 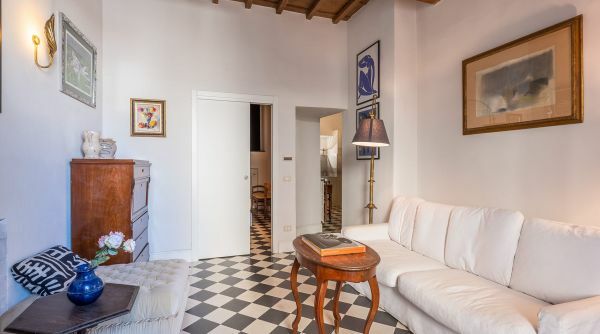 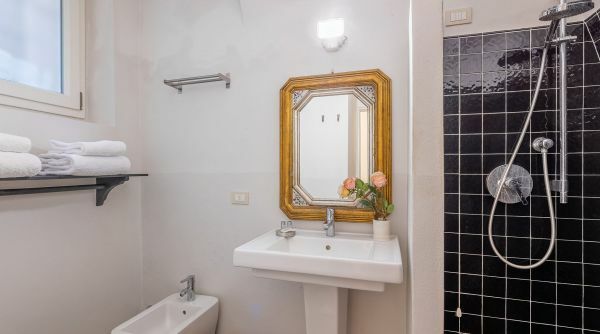 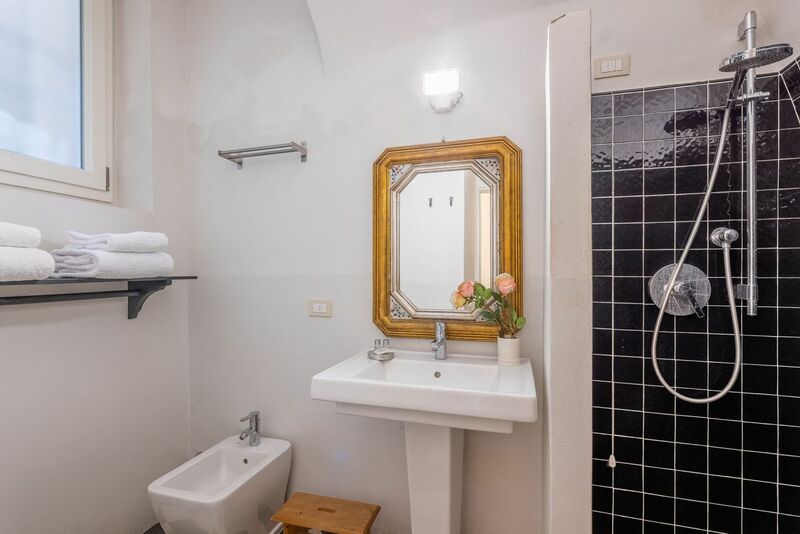 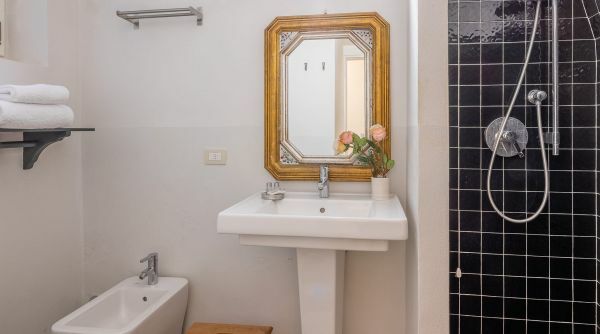 The apartment Magnoli Suite is located just steps to the Ponte Vecchio into the heart of Florence. 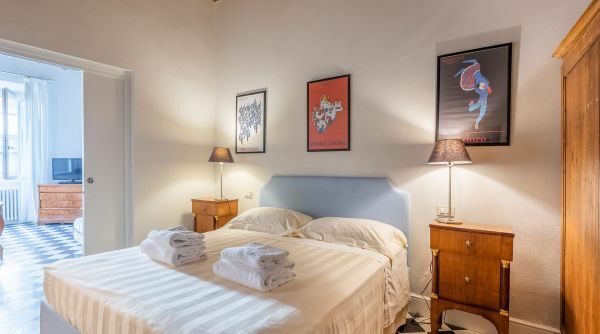 It's a very welcoming house composed by a linving room with double sofa bed, well equipped kitchen, a master bedroom and one full bath with shower. 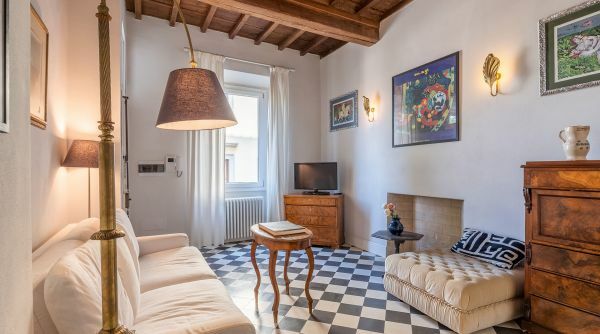 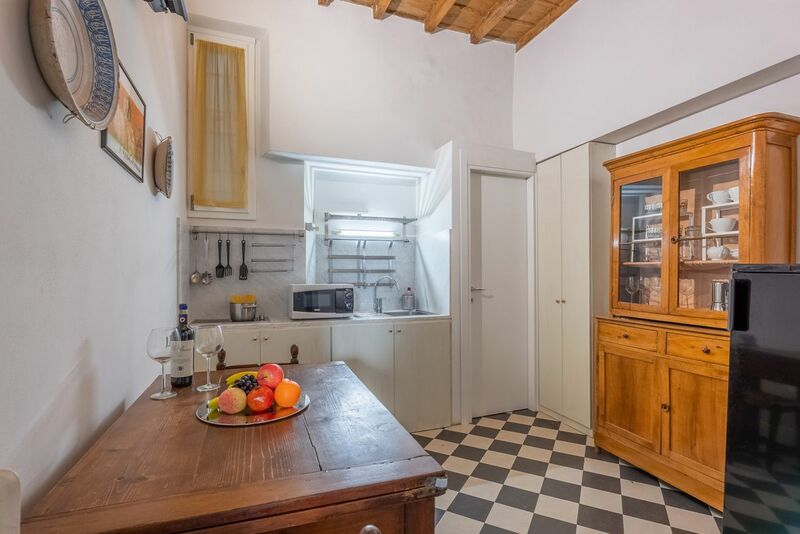 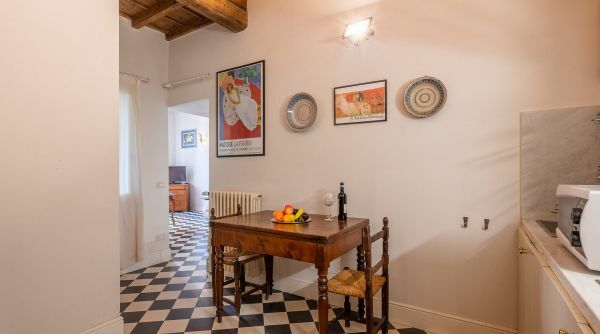 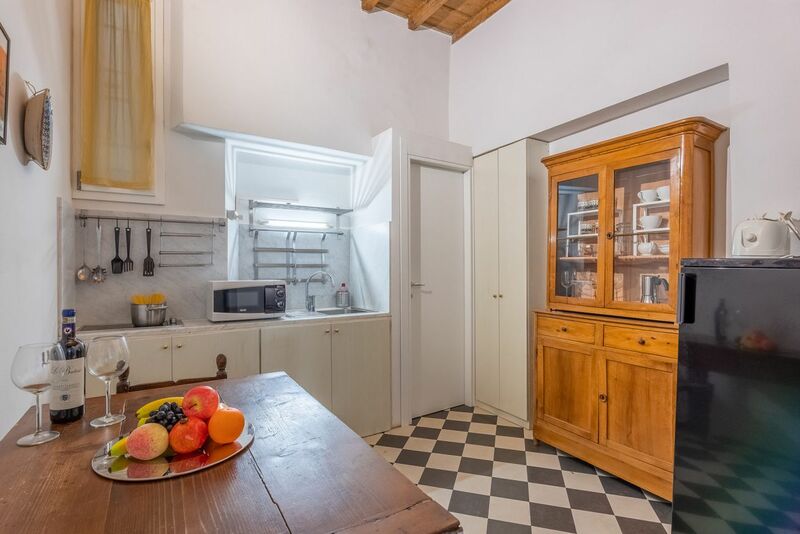 This apartment is bright and furnished in tuscan style. 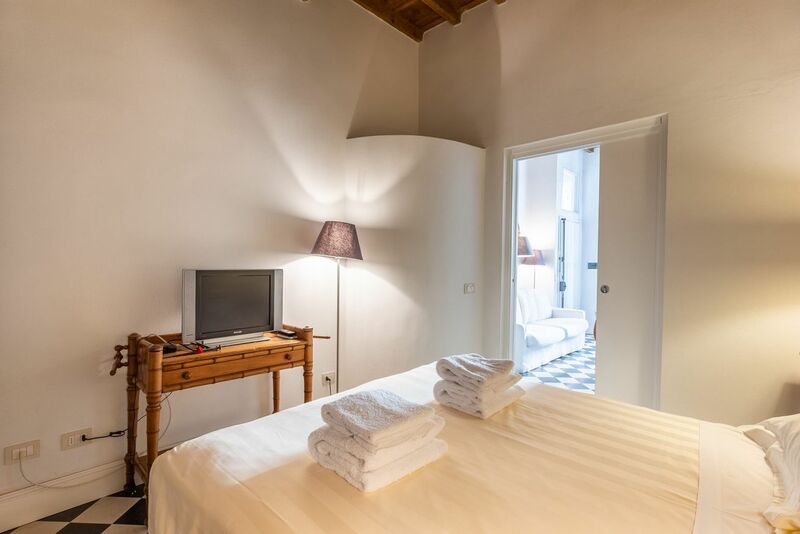 Magnoli suite has many amenities as TV, internet Wi-Fi and independent heating.